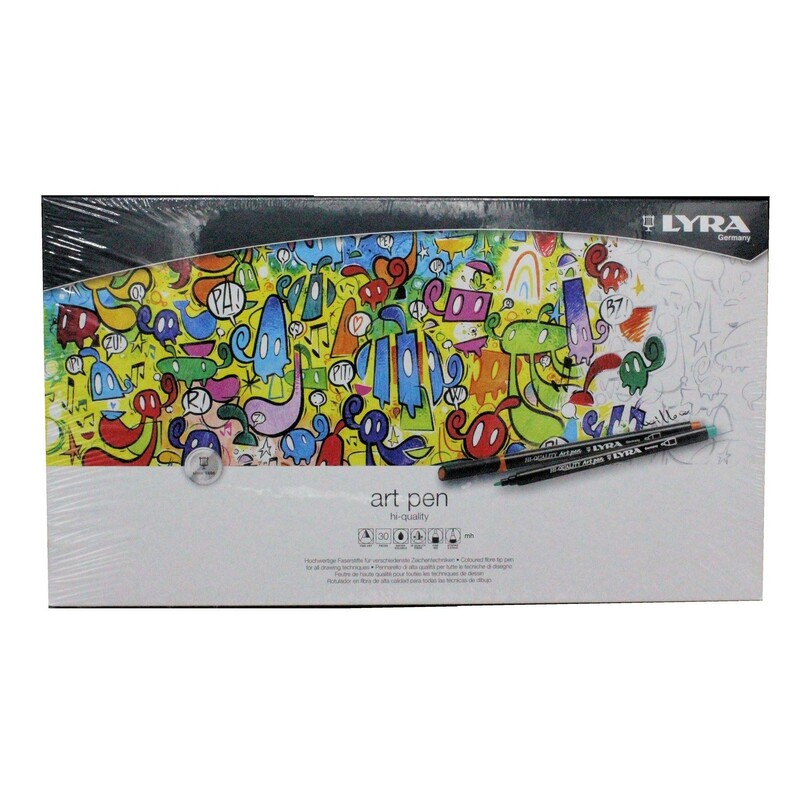 Lyra Art pen high quality fibre tip assorted colour sets. 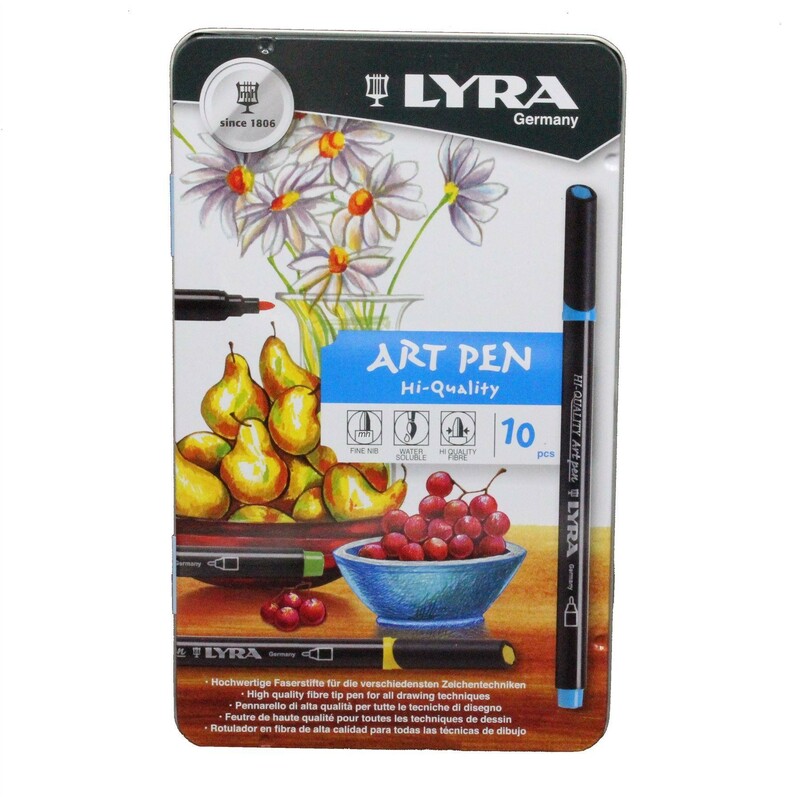 These pens are suitable for all drawing techniques, with an extra resistant fibre tip. 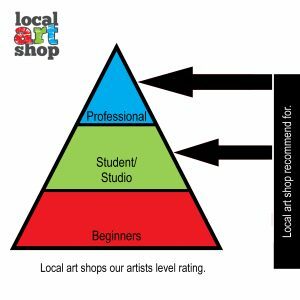 Ideal for all colouring, artistic drawing and sketching techniques. Everclear bright lights resistant water-based ink which can be washed with a damp brush to create watercolour effects. Not suitable for children under 36 months old. Inks washable at 40° standard wash. Made in Italy. We offer the tin set in 10, 30 or 50 pen sets. The complete range of 50 does include fluorescent and metallic colours. 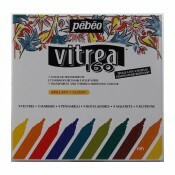 10 art pen set contains: 006 yellow, 013 orange, 017 red , 026 red, 047 blue, 050 blue , 065 green , 070 green , 076 Brown, 099 black . 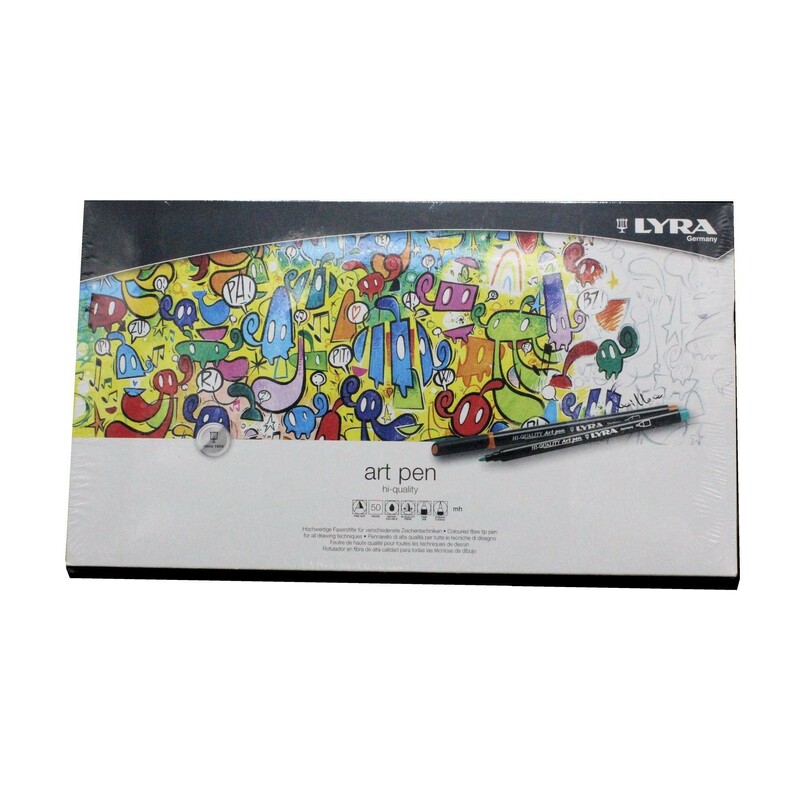 30 art pen set contains: 006 light chrome, 007 orange lemon, 009 orange, yellow deep, 013 light orange, 017 Vermilion, 018 scarlet Lake, 026 dark carmines, 028 rose madder lake, 029 pink madder Lake, 030 dark flesh, 037 blue Violet , 046 skyblue , 047 light blue , 048 trueblue , 050 Paris blue , 053 Peacock blue, 054 aquamarine, 062 true green , 065 Juniper Green , 070 Apple green , 071 light green, 076 van Dyck Brown , 083 golden ochre, 090 Venetian red, 092 Indian red, 095 light grey, 096 silver grey, 097 medium grain, 098 dark grey, 099 black. 50 art pen set contains: 006 light chrome, 007 orange lemon, 008 canary yellow, 009 orange, yellow deep, 013 light orange, 017 Vermilion, 018 scarlet Lake, 026 dark carmines, 028 rose madder lake, 029 pink madder Lake, 030 dark flesh, 032 light flesh, 034 magenta, 037 blue Violet , 039 light Violet, 043 deep cobalt, 046 skyblue , 047 light blue , 048 trueblue, 049 trueblue, 050 Paris blue , 051 Prussian blue, 053 Peacock blue, 054 aquamarine, 055 night green, 059 hookers green, 061 viridian, 062 true green , 063 Emerald green, 065 Juniper Green , 070 Apple green , 071 light green, 075 dark sepia, 076 van Dyck Brown , 082 Brown ochre, 083 golden ochre, 090 Venetian red, 092 Indian red, 095 light grey, 096 silver grey, 097 medium grain, 098 dark grey, 099 black, 250 gold, 251 silver, 304 luminous yellow, 313 luminous orange, 328 luminous pink, 371 luminous green.